While companies plan for success and upbeat public relations stories, most companies do not plan for crisis situations or public relations snafus. But, they all should do so, as was recently experienced by United Airlines. First, there was a ‘leggings scandal’ when the airline refused to seat “pass travelers” (employees and dependents traveling free on a standby status) who were wearing leggings, and thus not judged to be dressed appropriately. This one was noteworthy on social media, but not troublesome. Puma jumped on the social media trend and offered 20% off leggings at its U.S. stores to anyone who brought in a United Airline ticket! 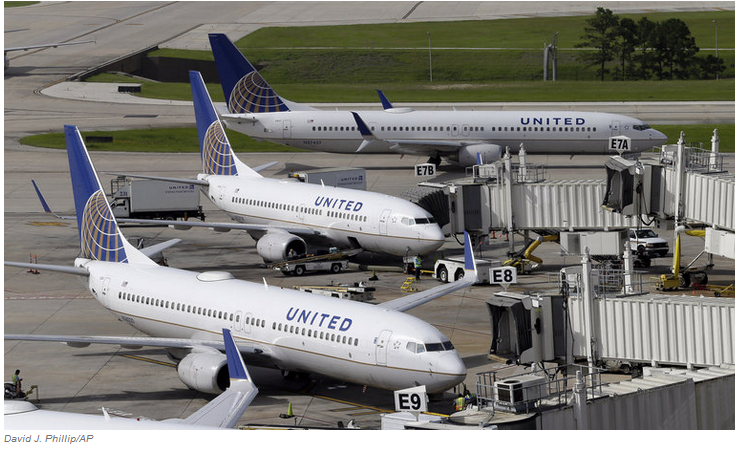 However, the next situation was much more serious as United Airlines had a man dragged off a flight when he refused to give up his seat (due to overbooking), so that a United employee could fly instead of him. The man suffered a broken nose, concussion, and lost two front teeth, according to lawyers representing him in a lawsuit against United Airlines. There was no transparency into how customers were selected to be bumped off the flight. The company was slow to apologize to the man, and the entirety of the plane’s passengers. It now faces a crisis communications situation. What should it do? Discuss the role of public relations and crisis communications in a brand’s promotional mix. What are the student opinions of this incident? Are these actions legal, or ethical? Divide students into teams and have each team prepare a crisis communication plan for the above situation. What elements and needed in the plan? Admit it – sometimes we just like to eat foods that we know aren’t healthy for us. They taste so darn good that it makes us happy to eat – and share – treats. Opinion surveys from NPR, Boston Consulting, and IRI found that while the majority of people report eating healthy, indulgence was a top food trend. And certain snacks are also nostalgic. 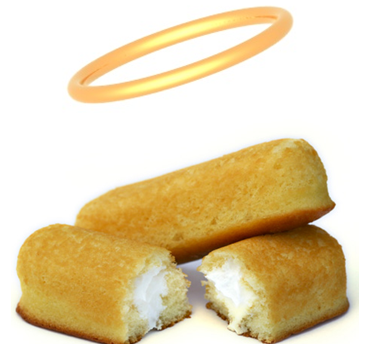 One of the most enduring snacks is probably Twinkies. Twinkies disappeared from our lives a year ago. Luckily, they were resurrected when Hostess Brands Inc. was acquired by private equity firms, returning the light yellow sponge cake with creamy filling to the shelves. They may not be healthy, but Twinkies do make us smile. Discuss the importance of developing a clear, concise message for marketing programs. What are the main messages on the site? Use a pyramid model to build the key messages: Top of pyramid – most important message that the customer wants to hear. Middle of pyramid – how the product achieves its value for the customer. Bottom of pyramid – proof points used to validate claims.